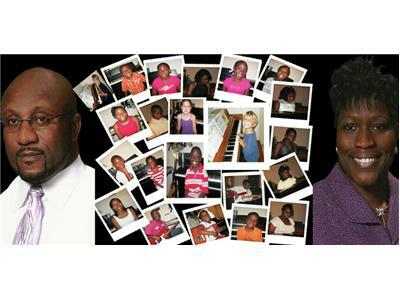 Pattie Welek Hall interviews Nate & Sherry Smalls, founders of Smalls Institute for Music and Youth Leadership in Charleston, SC. 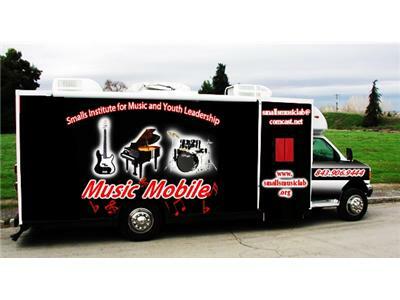 Their mission: Increasing awareness of the arts by providing music instruction for piano, bass guitar, and percussions; Also providing outreach programs and services promoting youth leadership. Budget cuts, fiscal restraints, and an ever changing economy is hampering student’s overall growth and development as funding for fine arts programs decreases in our public schools. Limiting creative programs also limits personal expression and may increase inappropriate social behavior as students become bored. Organizations such as ours increase awareness of music and the arts through individualized instruction, camps, workshops, and outreach programs that are designed especially for “at risk” youth. Many students are unable to afford private lessons. It is our calling to create an exceptional learning experience in the musical arts. Imagine the powerful impact on student’s self esteem as they joyfully learn to make music in a warm and loving environment. Statistics show that children who study music excel academically. We are here to do our part to assure that that fact remains true for ALL children; regardless of race, status, or socio-economic condition.